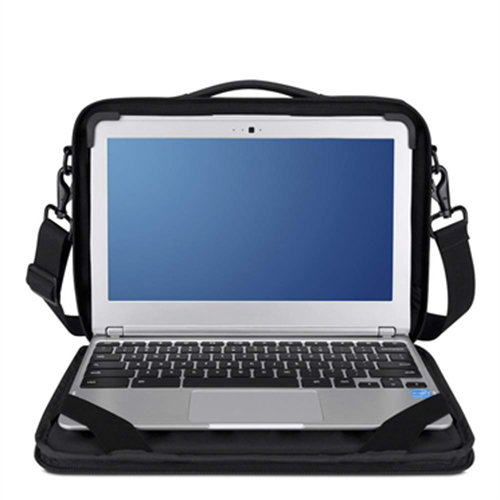 Designed specifically for business and education environments, Air Protect Always On Cases are the easiest, safest way to make Chromebooks and Laptops a permanent fixture. Preserving functionality through full screen visibility and access to all ports and connections, the sturdy exterior guards against damage through constant use, and impacts with shock-absorption materials on all six sides. 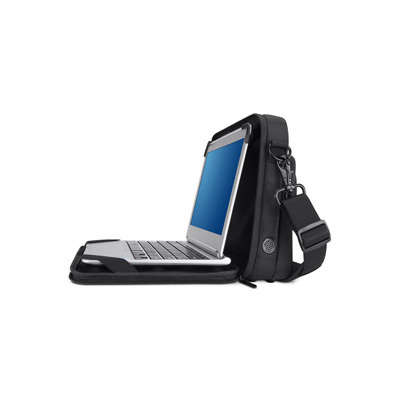 Innovative micro-gel and universal screen mount clips keep the device secured, and prevent sliding when in use. A full tilt-back design allows for multiple screen positioning angles. 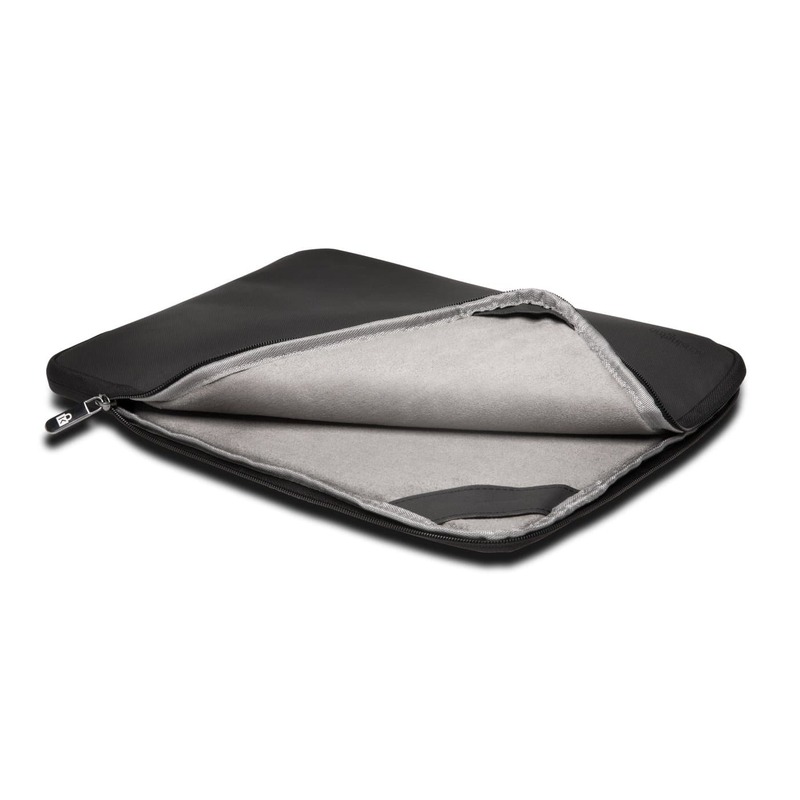 Sturdy exterior construction guards against rips, tears and wear from constant use. 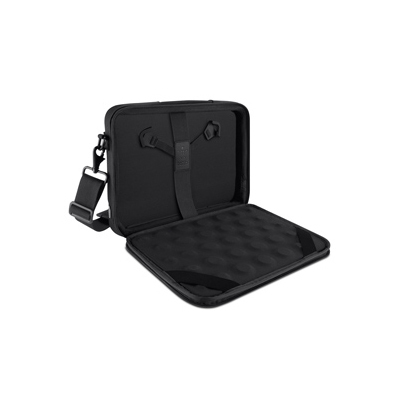 The case also features protective padding and reinforced stiffeners on all six sides, to shield the device against accidents and damage from drops.Air Protect’s Always On features allows users to work directly from the case, means there’s no need to need to remove the device and expose it to risk. It also ensures that the device enjoys optimum ventilation through a molded elevated base, to keep cool during hours of consistent use. Easy to use and easy to transport. 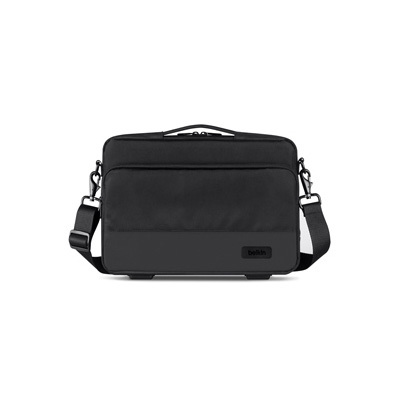 Take your laptop or Chromebook anywhere with a durable, protective exterior, integrated retractable carrying handle and convenient shoulder strap.At a Glance: Micro-gel and universal screen mount clips for stable hold. Multiple screen positioning angles. Durable exterior. Integrated carrying handle. Shoulder strap. Full port/UI access. 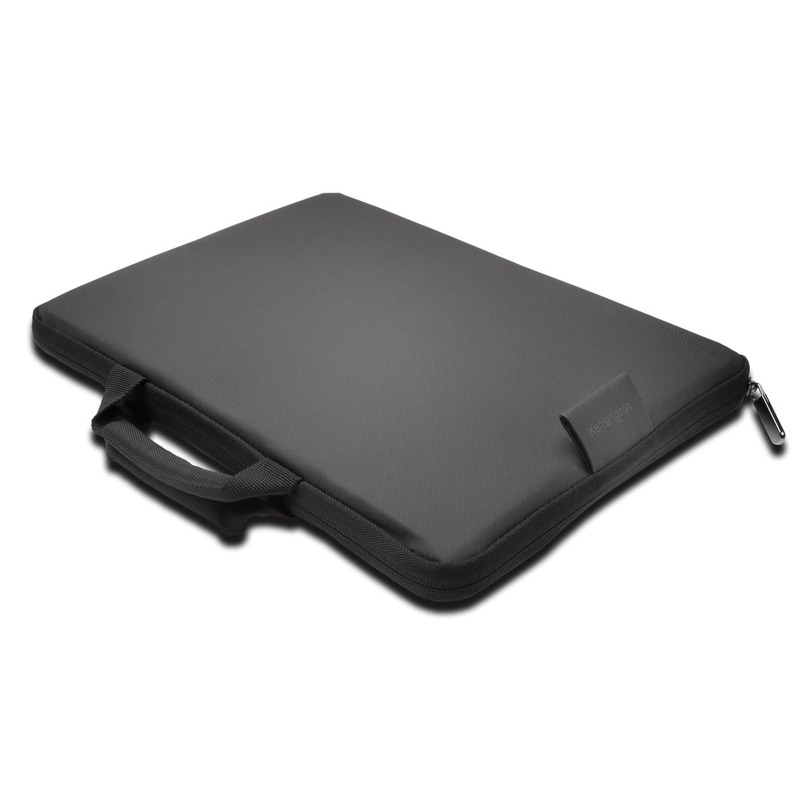 6-sided shock-absorption.Compatibility: HP Chromebook 11, Acer C7 Chromebook3, Chromebook, Samsung Chromebook. 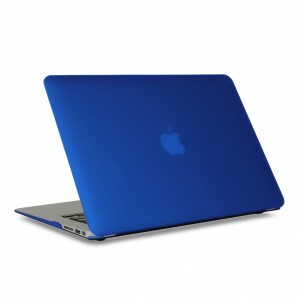 Be the first to review “Air Protect Case for 11 inch Devices” Click here to cancel reply.